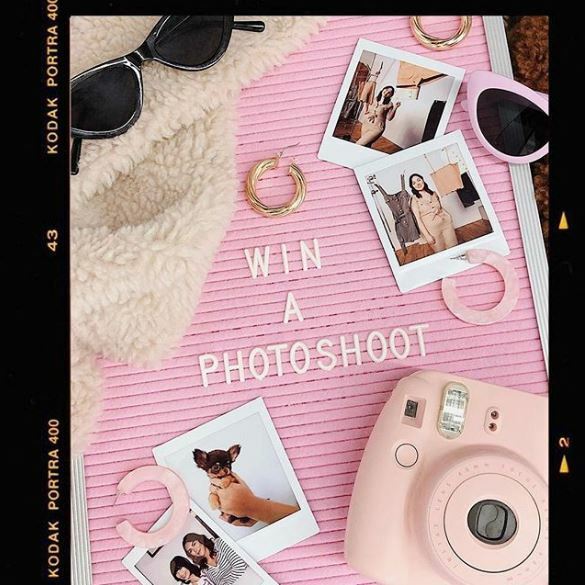 Ardene just launched a new Contest on Instagram, enter for an opportunity to Win $300 Ardene gift cards and a photo shoot with Ardene’s social media team. This contest is open only to residents of Canada over 18 years old. To enter you have to visit the official Ardene page on Instagram located @ardene and follow it, then locate the post promoting this contest (click here to go directly), like it and use the comments section to tag a friend you want to share the prize with and write your answer to the question “Tell us why you should win?”. Contest closes on April 24, 2019 at 11:59 pm. Winner will be selected by random draw from all eligible entries. The winner will receive a photo shoot with Ardene's social media team, including two $300 Ardene gift cards and 3 head-to-toe looks. The Ardene Contest begins on April 16, 2019 and ends on April 24, 2019. Winners will be contacted via Instagram DM on April 25, 2019.